Every Academy class since 2013 has had to develop and participate in a a community service project as part of the Corrections Academy curriculum. 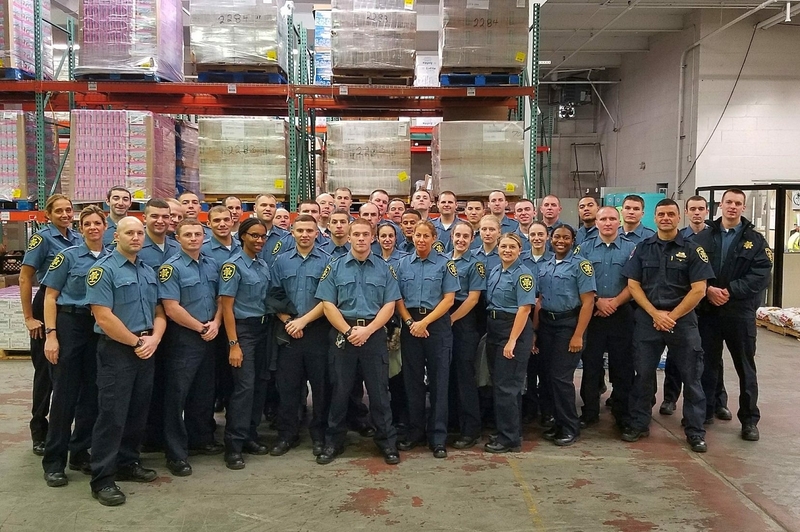 Our most recent Correction Officer Recruit Class donated 681 lbs of food to Island Harvest as their community service project. The amount of food donated was able to provide over 550 meals to those that are less fortunate.